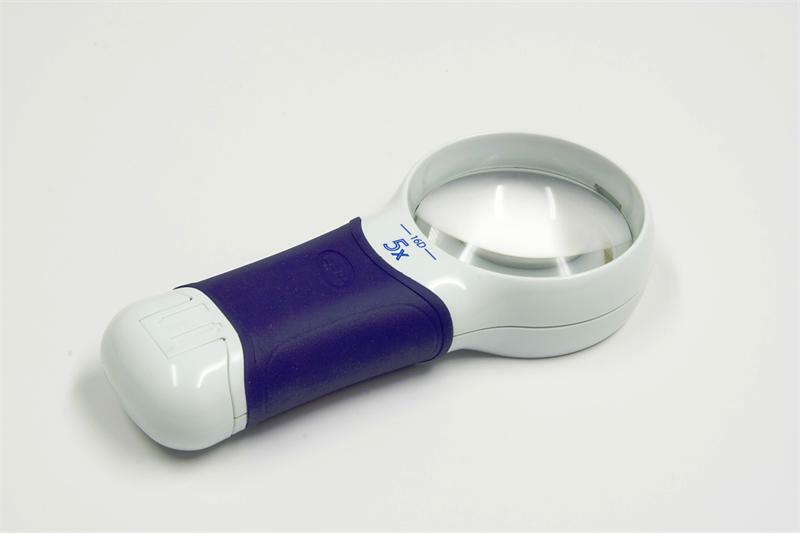 Coil 5146 Illuminated Hand Magnifier, 5.0X/16.0D, Bi Aspheric Lens. 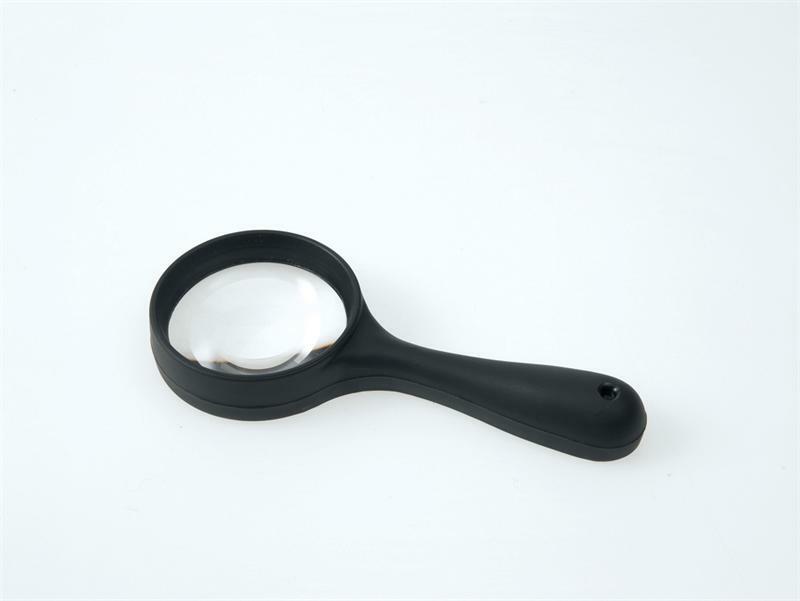 This Magnifier is Designed to be Entirely Portable and Cost Effective. The Pre-Focused Tungsten Bulb Lights up Your Viewing Area. 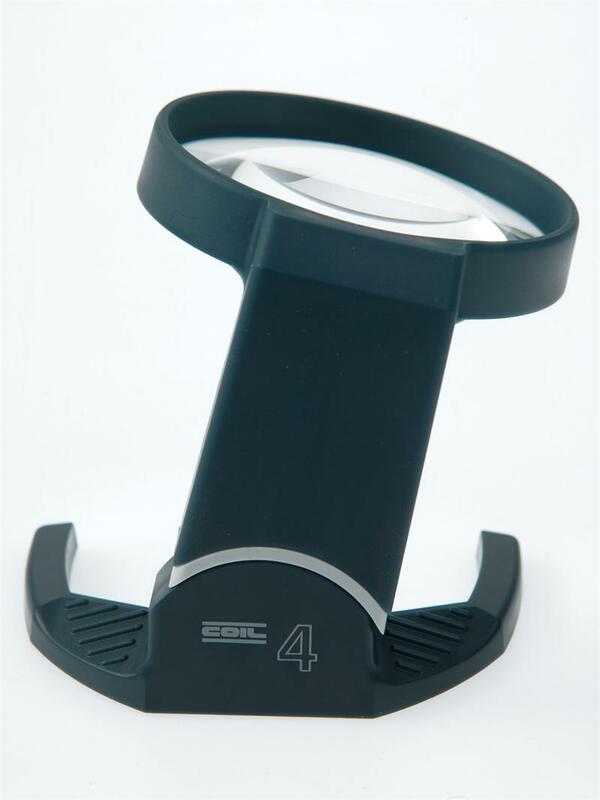 Coil 5147 Illuminated Hand Magnifier, 7.0X/24.0D, Bi Aspheric Lens. 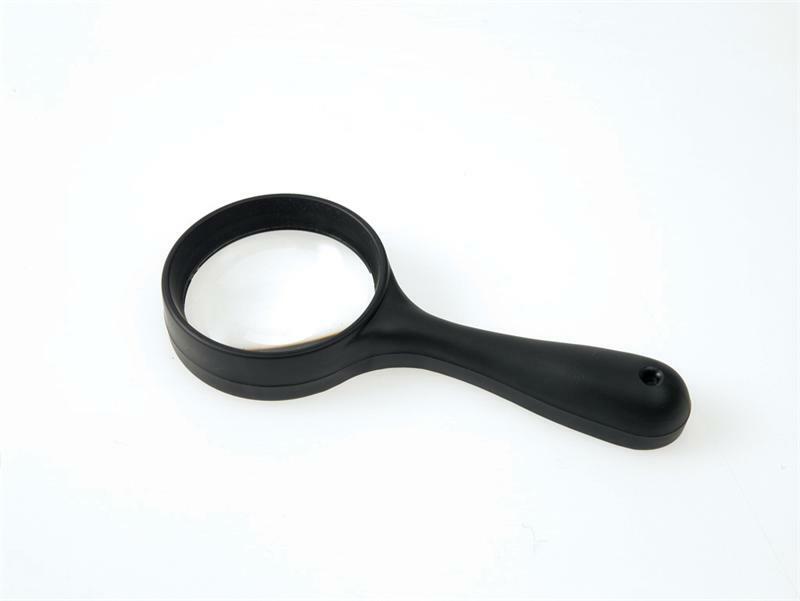 This Magnifier is Designed to be Entirely Portable and Cost Effective. The Pre-Focused Tungsten Bulb Lights up Your Viewing Area. 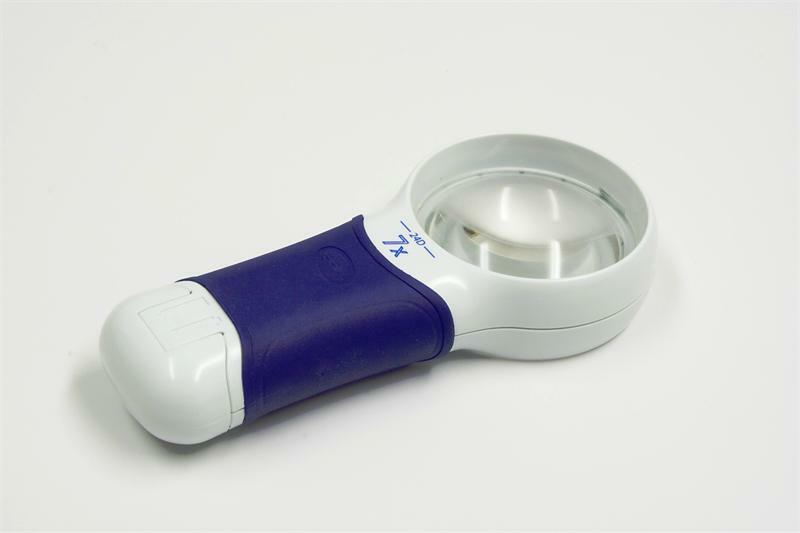 Coil 5148 Illuminated Hand Magnifier, 9.0X/32.0D, Bi Aspheric Lens. 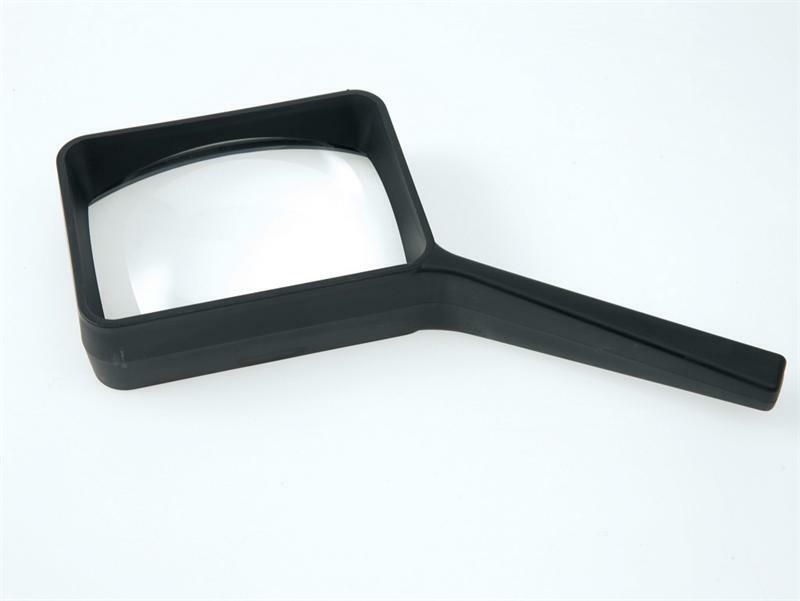 This Magnifier is Designed to be Entirely Portable and Cost Effective. The Pre-Focused Tungsten Bulb Lights up Your Viewing Area. 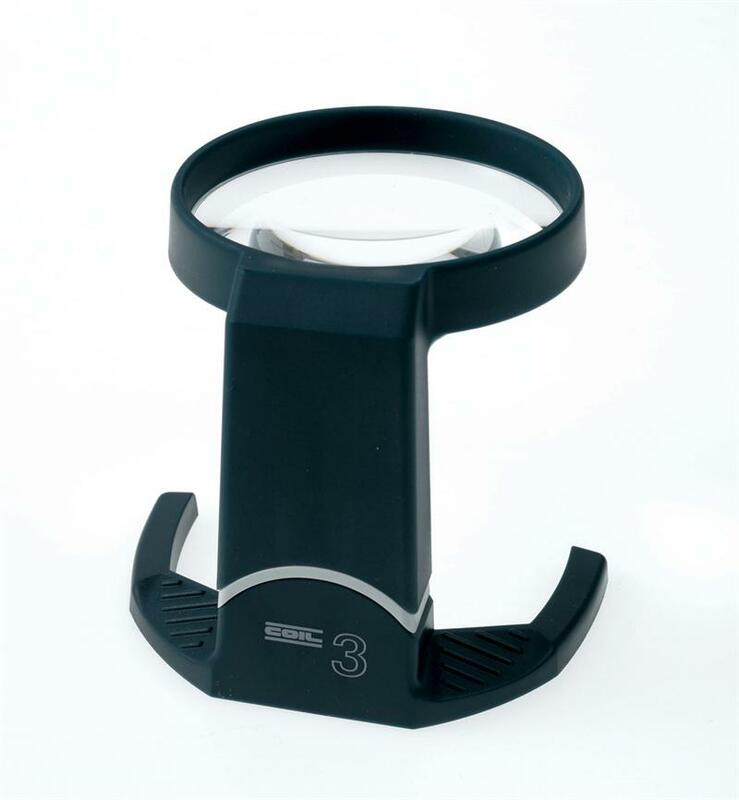 Coil 5203 Hand Magnifier with Bi-Aspheric 3X Magnification, The Bi-Aspheric Lens gives a sharp distortion-free image. The Acrylic Lens material offers excellent clarity and strength. Frame is designed for aesthetic appeal and comfort. 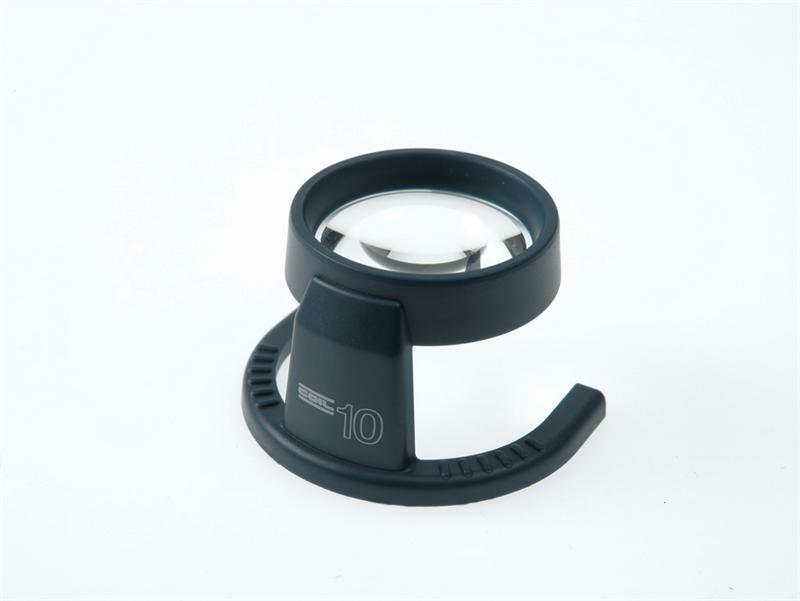 Coil 5204 Hand Magnifier with Bi-Aspheric 4X Magnification, The Bi-Aspheric Lens gives a sharp distortion-free image. 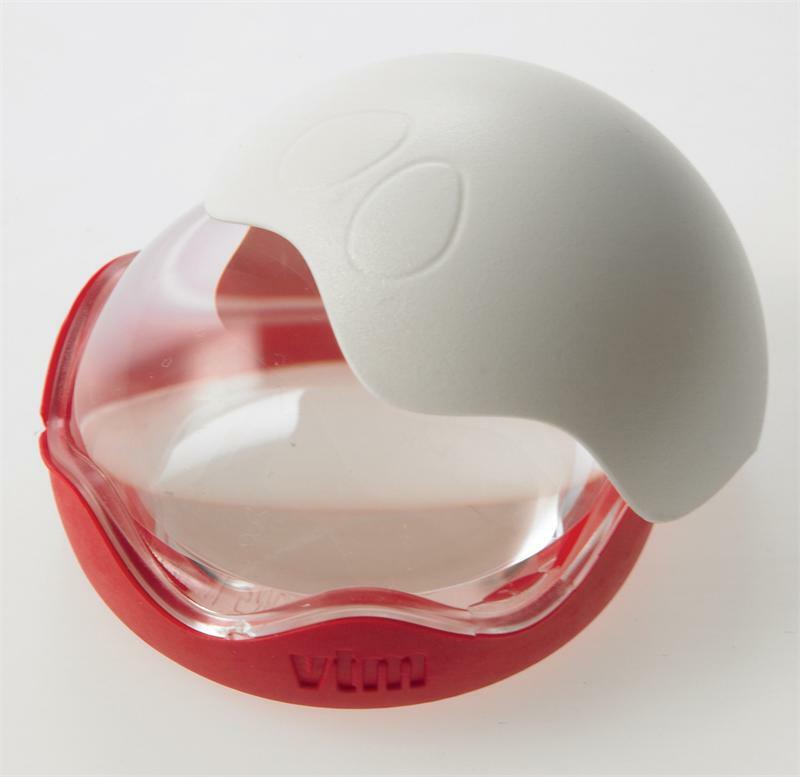 The Acrylic Lens material offers excellent clarity and strength. Frame is designed for aesthetic appeal and comfort. 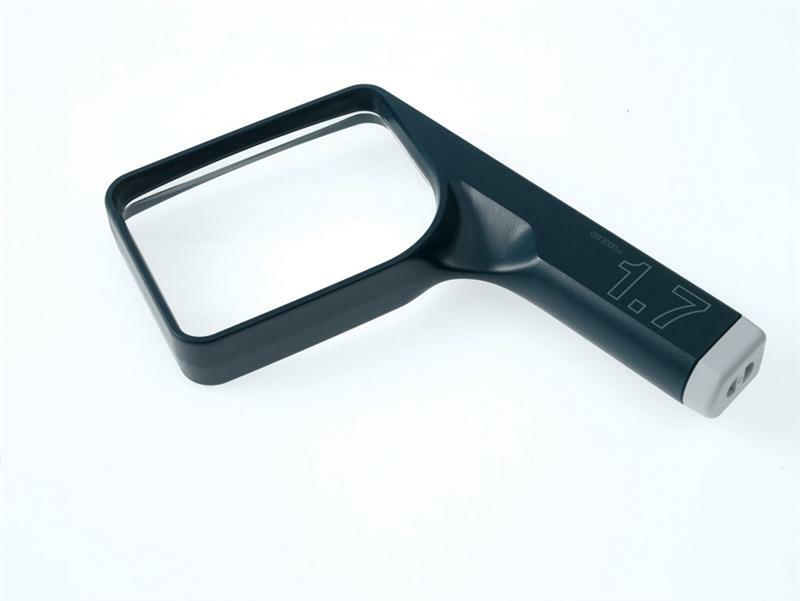 Coil 5215 Hand Magnifier with Rectangular Bi-Aspheric 1.7X Magnification Lens. The Rectangular Bi-Aspheric Lens gives a sharp distortion-free image. 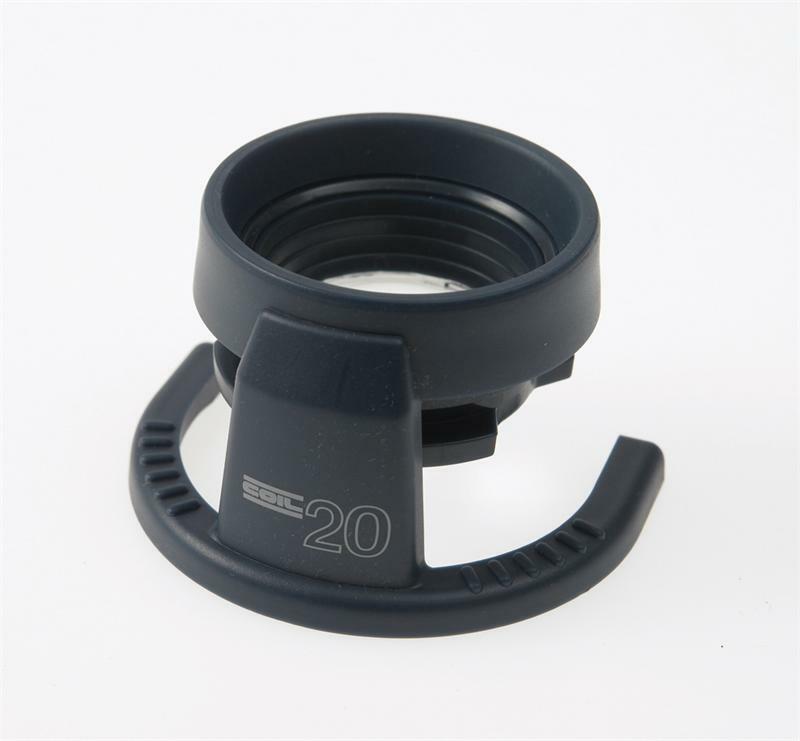 The Acrylic Lens material offers excellent clarity and strength. 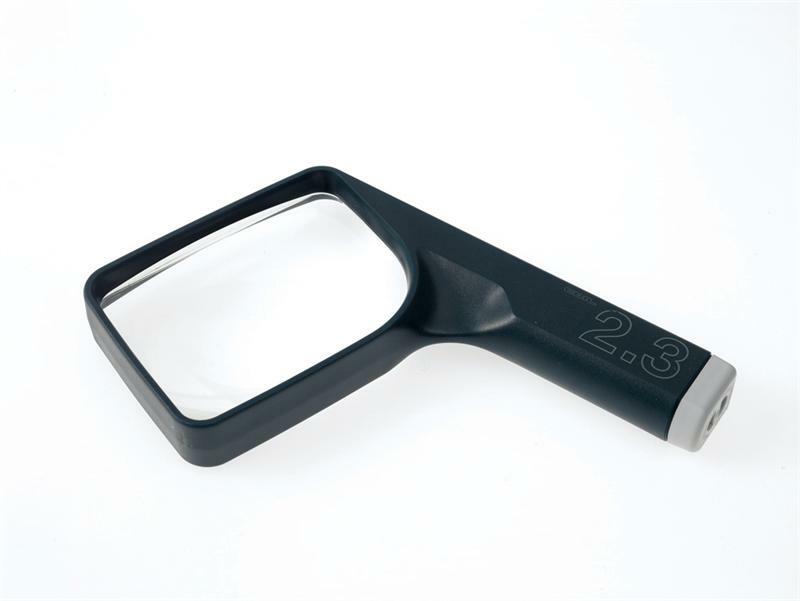 Coil 5216 Hand Magnifier with Rectangular Bi-Aspheric 2.3X Magnification Lens. The Rectangular Bi-Aspheric Lens gives a sharp distortion-free image. 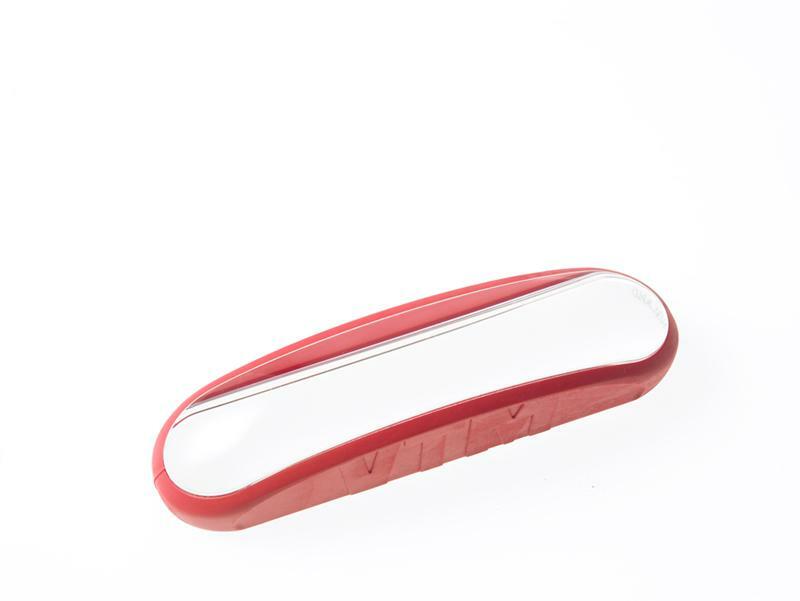 The Acrylic Lens material offers excellent clarity and strength. 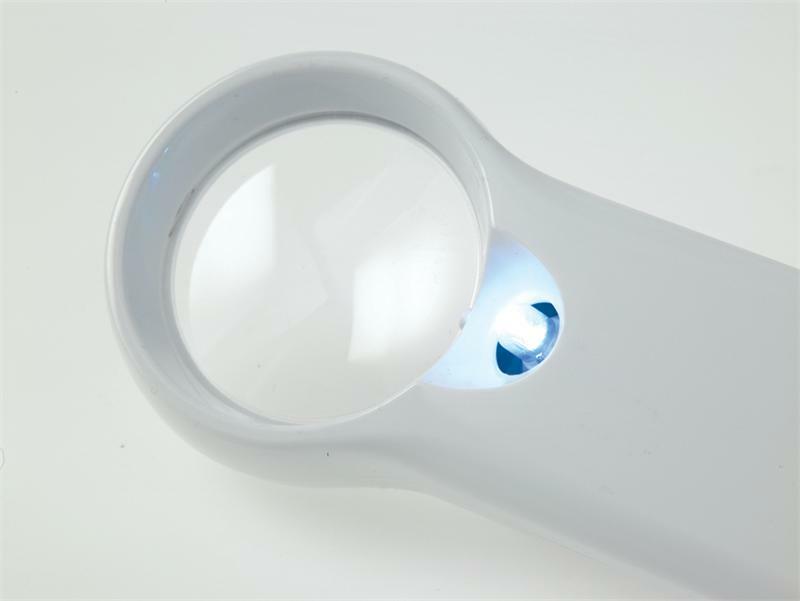 Coil 5270 Illuminated Hand Magnifier, 3.0X/8.0D, Bi Aspheric Lens. 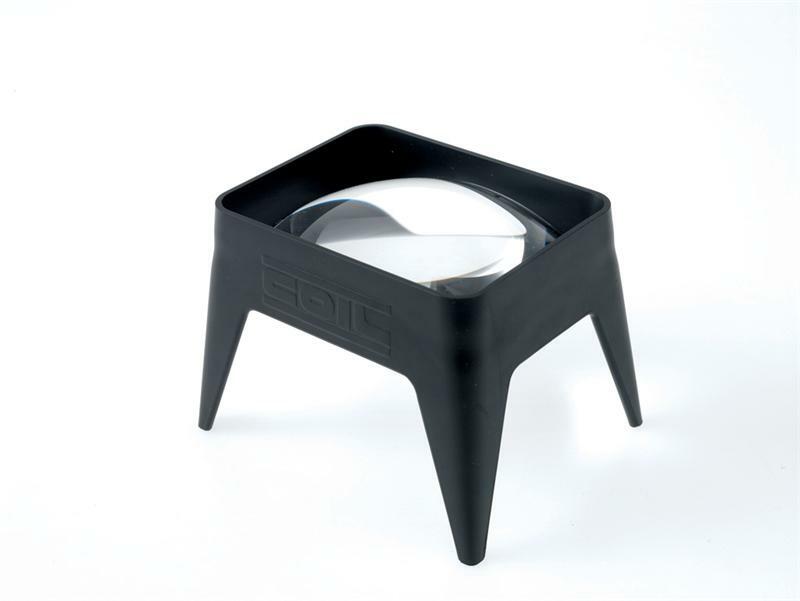 This Magnifier is Designed to be Entirely Portable and Cost Effective. The Pre-Focused Tungsten Bulb Lights up Your Viewing Area. 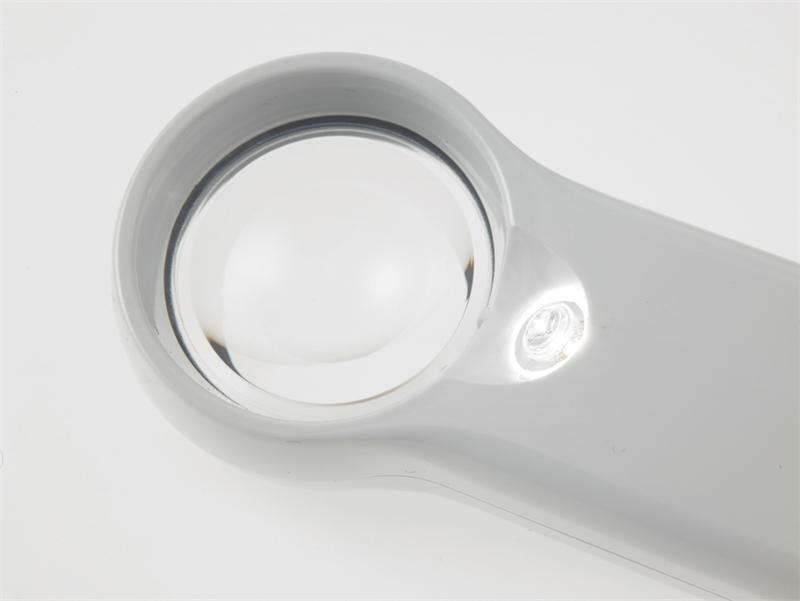 Coil 5271 Illuminated Hand Magnifier, 11.0X/40.0D, Bi Aspheric Lens. 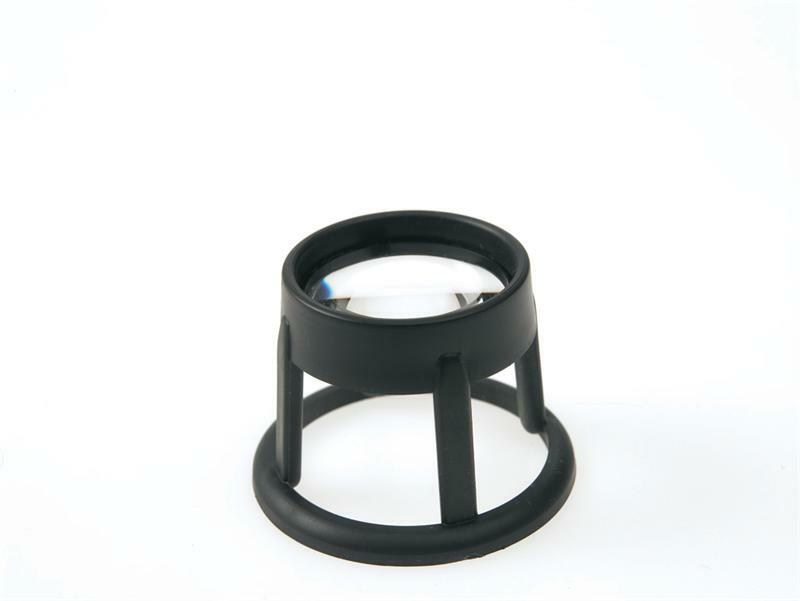 This Magnifier is Designed to be Entirely Portable and Cost Effective. 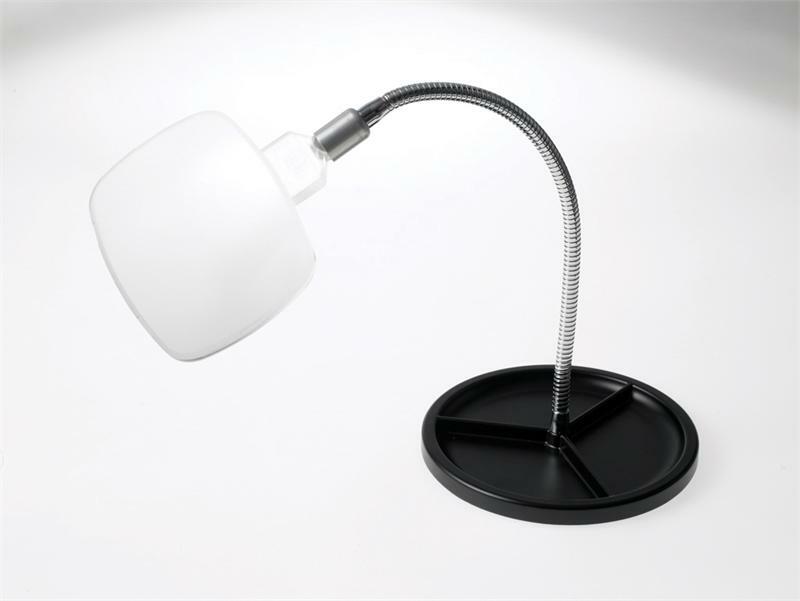 The Pre-Focused Tungsten Bulb Lights up Your Viewing Area. 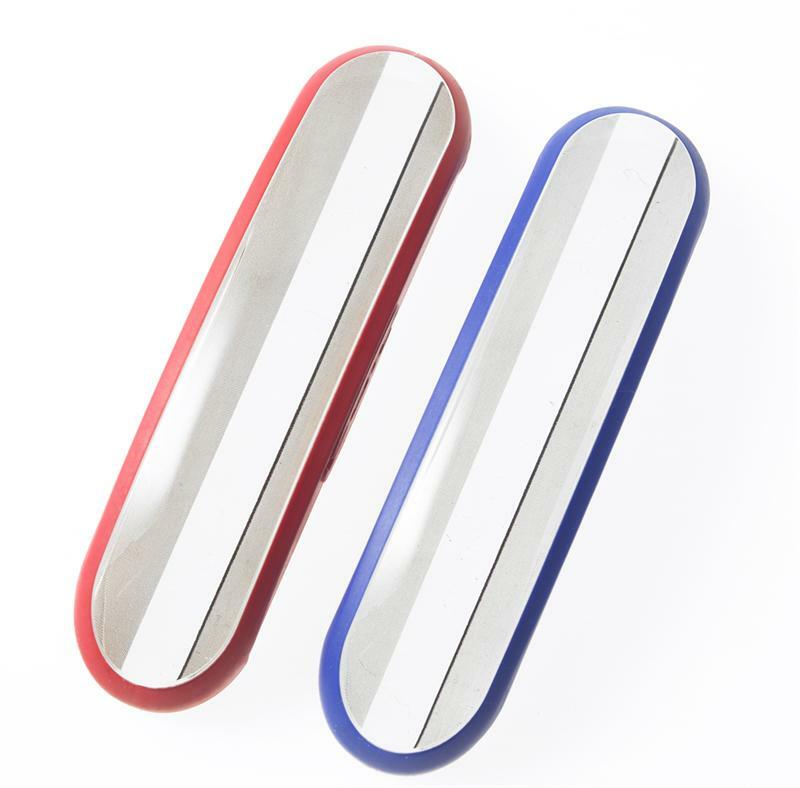 Coil 5432 Small Aspheric Handheld Reader with 3.5X Magnification, Aspheric Lens for a sharp distortion-free image. The Frame is lightweight, tough and comfortable to hold. Rectangular Shape is excellent for Paragraph Reading. Coil 5438 Minor Aspheric Handheld Reader with 2.5X Magnification, Aspheric Lens for a sharp distortion-free image. The Frame is lightweight, tough and comfortable to hold. Rectangular Shape is excellent for Paragraph Reading. Coil 5442 Large Aspheric Handheld Reader with 2.8X Magnification, Aspheric Lens for a sharp distortion-free image. The Frame is lightweight, tough and comfortable to hold. Rectangular Shape is excellent for Paragraph Reading. Coil 5449 Major Aspheric Handheld Reader with 2.4X Magnification, Aspheric Lens for a sharp distortion-free image. The Frame is lightweight, tough and comfortable to hold. Rectangular Shape is excellent for Paragraph Reading. 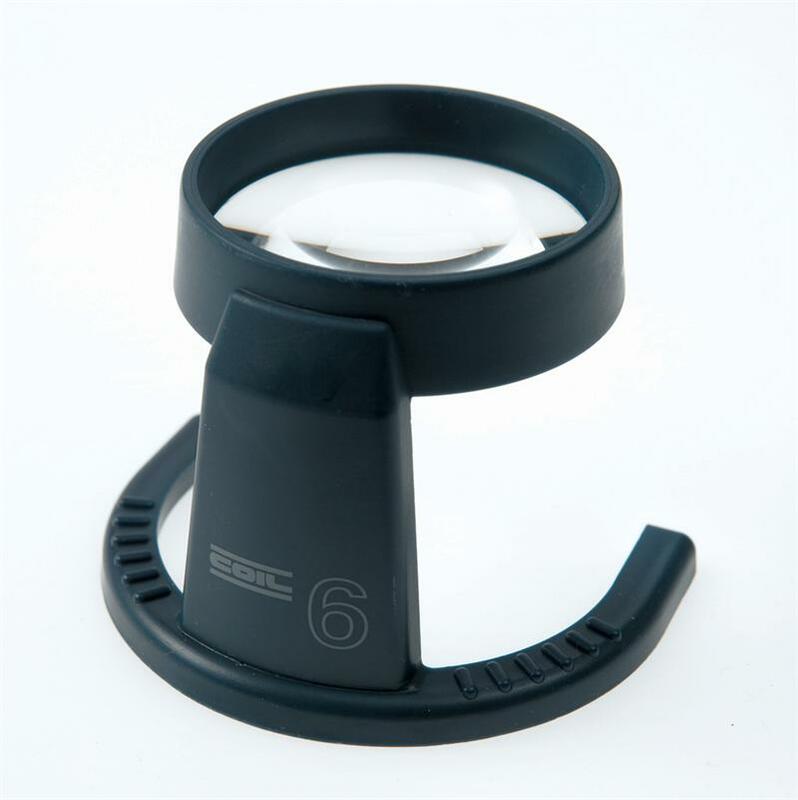 Coil 5460 Cataract Aspheric Handheld Reader with 5.4X Magnification, Aspheric Lens for a sharp distortion-free image. 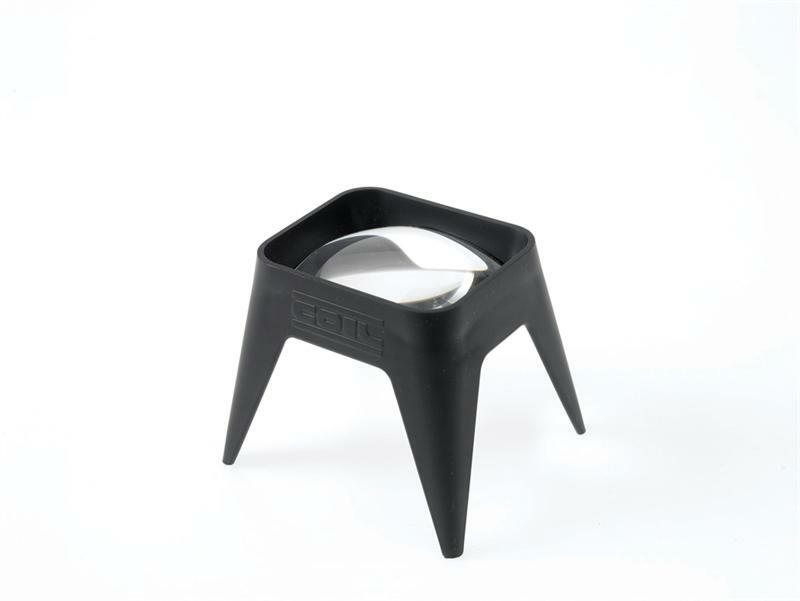 The Frame is lightweight, tough and comfortable to hold. Circular Shape is excellent for Detail Recognition. Coil 5798 L.V.A. 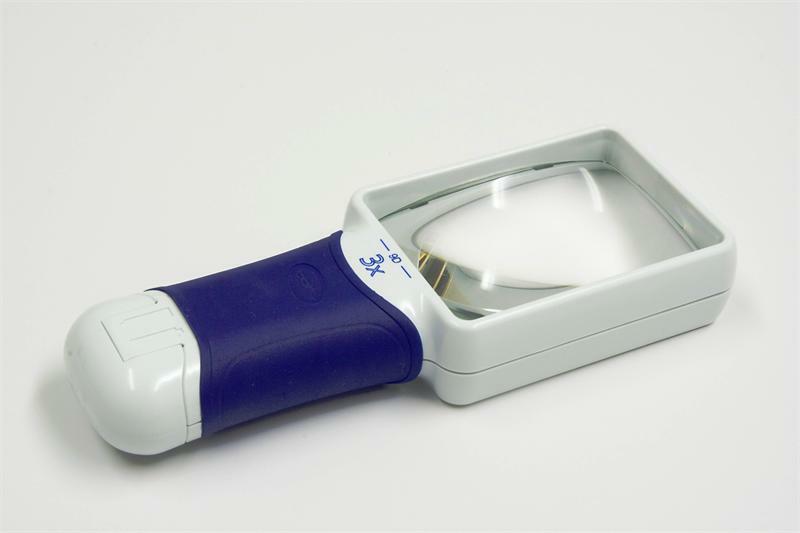 Aspheric Handheld Reader with 4.7X Magnification, Aspheric Lens for a sharp distortion-free image. The Frame is lightweight, tough and comfortable to hold. Circular Shape is excellent for Detail Recognition. 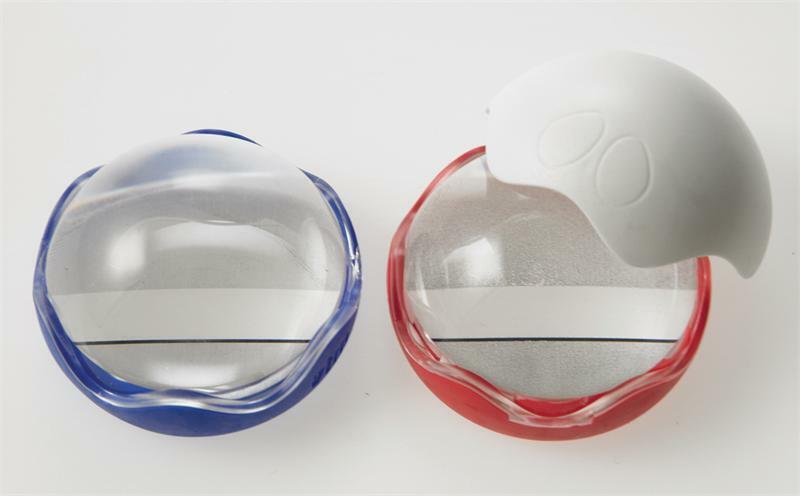 Coil 5850/12 Visual Tracking Magnifiers (VTMs) Magnification 1.7X/18.9D with Spherical Lens. The VTM's have been specifically designed to aid patients suffering from Dyslexia or similar reading difficulties. With Viewing Strip. RED. 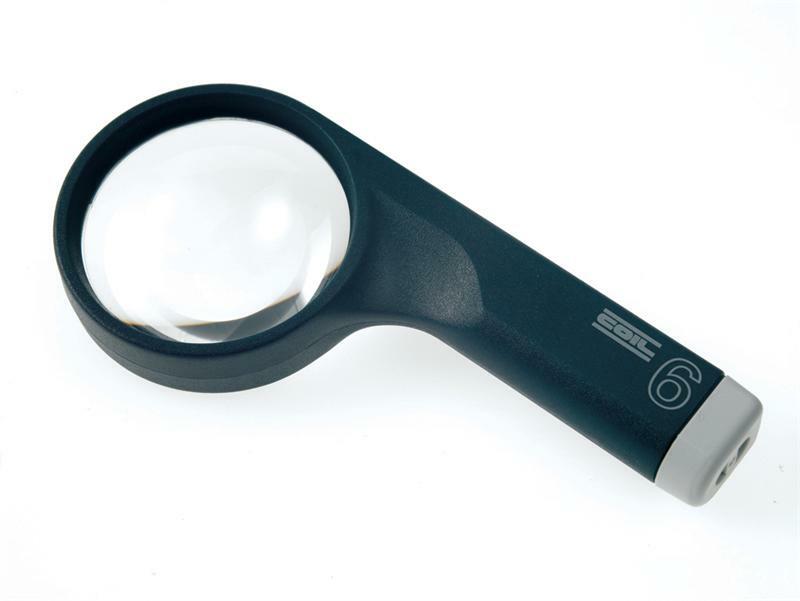 Coil 5850/13 Visual Tracking Magnifiers (VTMs) Magnification 1.7X/18.9D with Spherical Lens. The VTM's have been specifically designed to aid patients suffering from Dyslexia or similar reading difficulties. With Viewing Strip. BLUE. 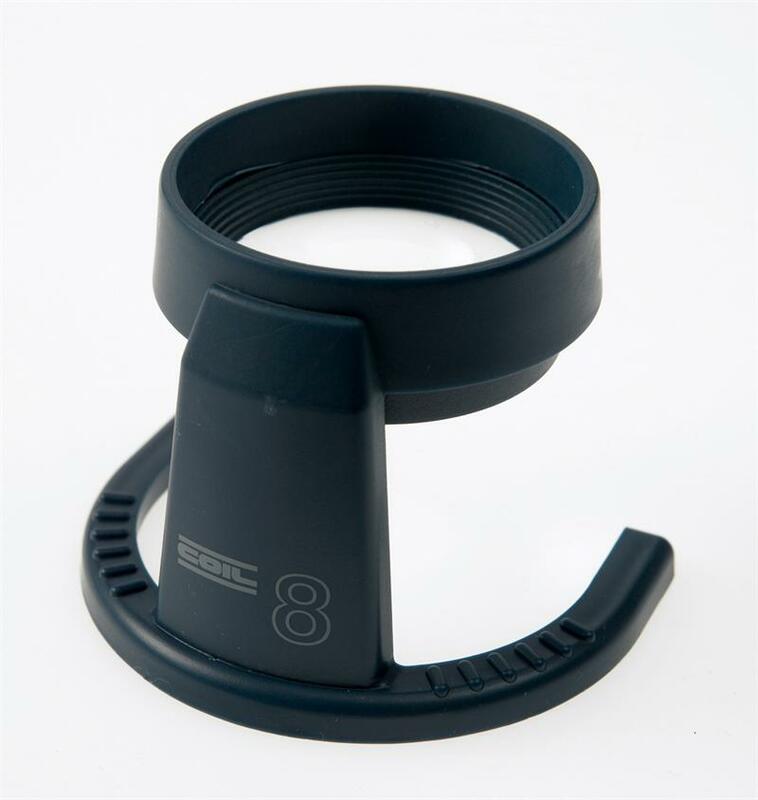 Coil 5850/14 Visual Tracking Magnifier / Bright Magnifier. Magnification 1.7x/18.9d, Spherical Lens. The VTM's have been specifically designed to aid patients suffering from Dyslexia or similar reading difficulties. No Viewing Strip. RED. 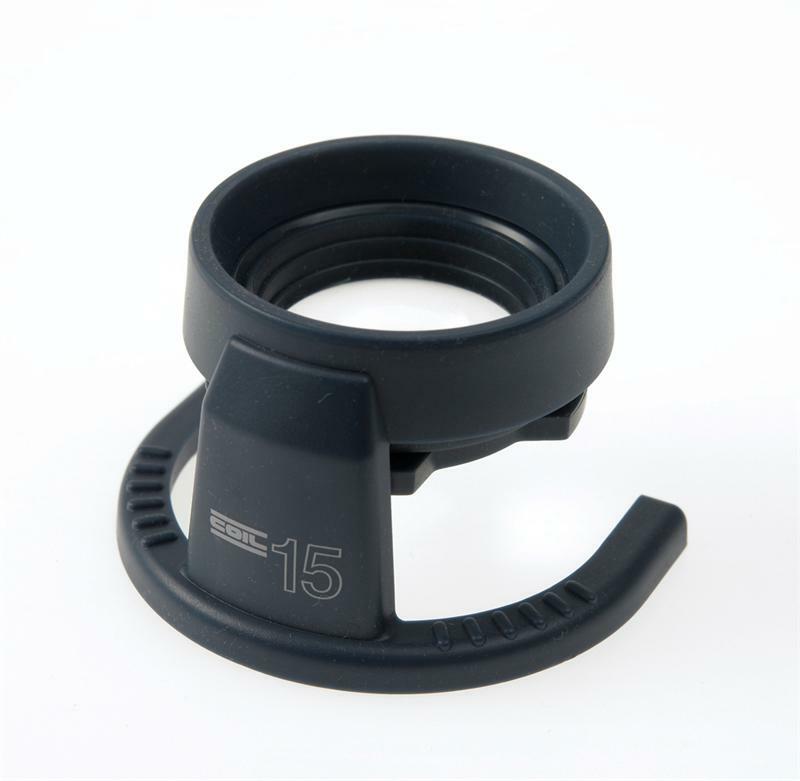 Coil 5850/15 Visual Tracking Magnifier / Bright Magnifier. Magnification 1.7x/18.9d, Spherical Lens. The VTM's have been specifically designed to aid patients suffering from Dyslexia or similar reading difficulties. No Viewing Strip. BLUE. Coil 5850/22 Visual Tracking Magnifier Line Reader (VTMs) Magnification 1.1X/1.5X with Bi Axial Lens. The VTM's have been specifically designed to aid patients suffering from Dyslexia or similar reading difficulties. With Viewing Strip. RED. Coil 5850/23 Visual Tracking Magnifier Line Reader (VTMs) Magnification 1.1X/1.5X with Bi Axial Lens. The VTM's have been specifically designed to aid patients suffering from Dyslexia or similar reading difficulties. With Viewing Strip. BLUE. 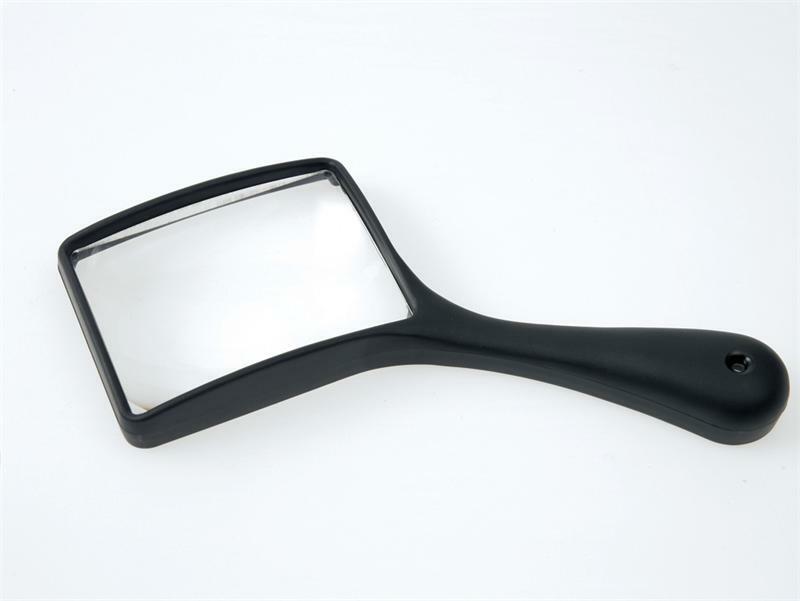 Coil 5850/24 Visual Tracking Magnifier / Clear Reader. Magnification 1.1X / 1.5X Spherical Lens. The VTM's have been specifically designed to aid patients suffering from Dyslexia or similar reading difficulties. No Viewing Strip. RED. 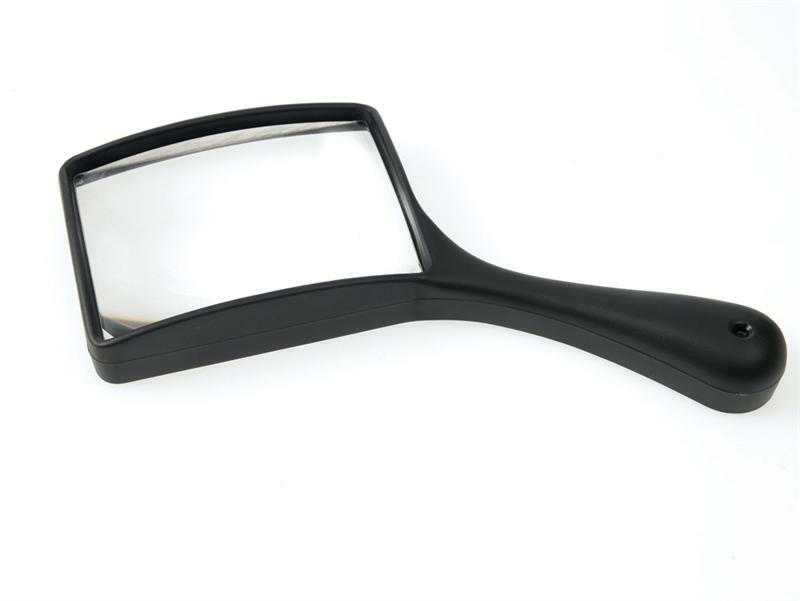 Coil 5850/25 Visual Tracking Magnifier / Clear Reader. Magnification 1.1X / 1.5X Spherical Lens. The VTM's have been specifically designed to aid patients suffering from Dyslexia or similar reading difficulties. No Viewing Strip. BLUE.